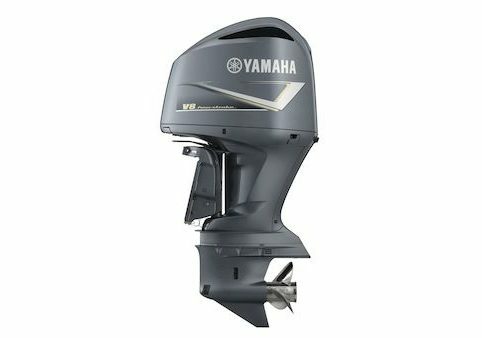 Yamaha’s smallest Portables, the F6, F4 and F2.5, weigh in at as little as 16 kilos, with streamlined overhead-valve, one-cylinder designs. They are light weight, with combined built-in carrying handles, resting pads and an oil-leak prevention system for on-side storage capability create true portability. A Yamaha Electric Drive is the most convenient, environment-friendly way to power a small boat – and you may be surprised just how powerful it is. Incredibly simple and quiet to use, these compact 12-Volt units have adjustable brackets for quick, easy fitting, so you can go straight out, switch on and have fun. They are very easy to control, with a conveniently positioned tiller and a comfortable hand grip.